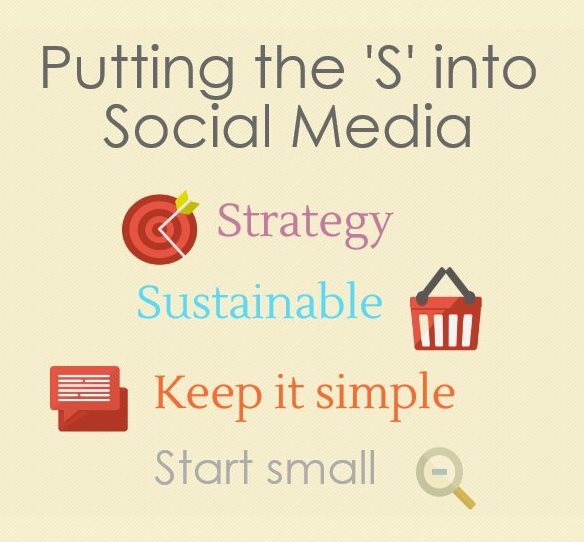 Curious how you have (or will) “start small” with your social media strategy. That’s a good question. For me it’s using Twitter more frequently and linking it to my blog.